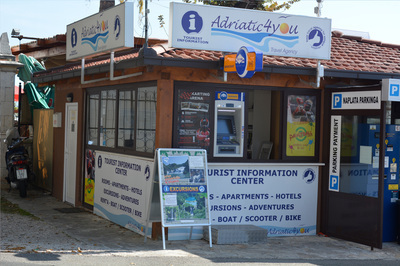 The images below represent a snapshot of Adriatic4you's operations based in Croatia. 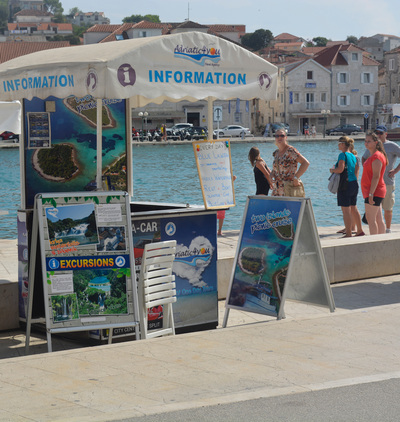 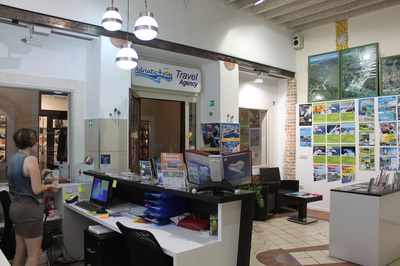 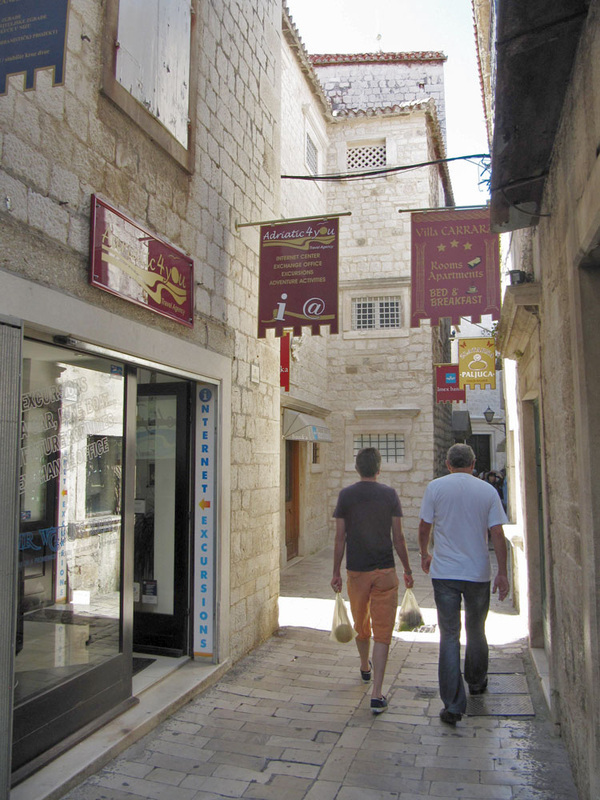 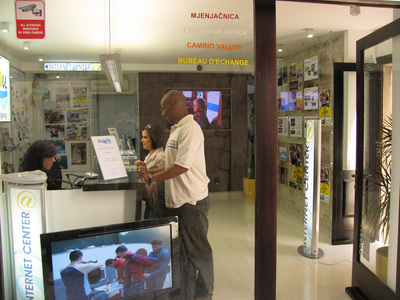 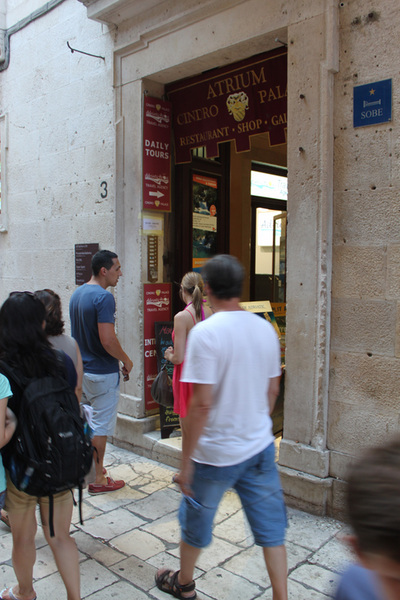 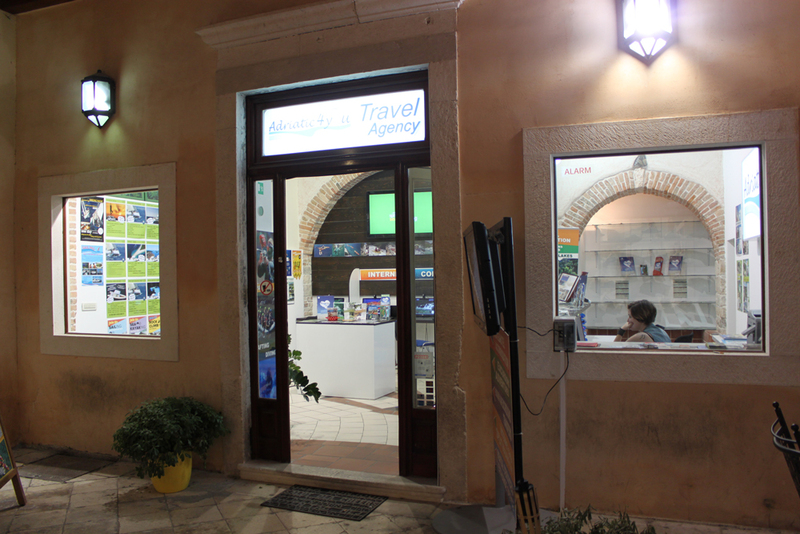 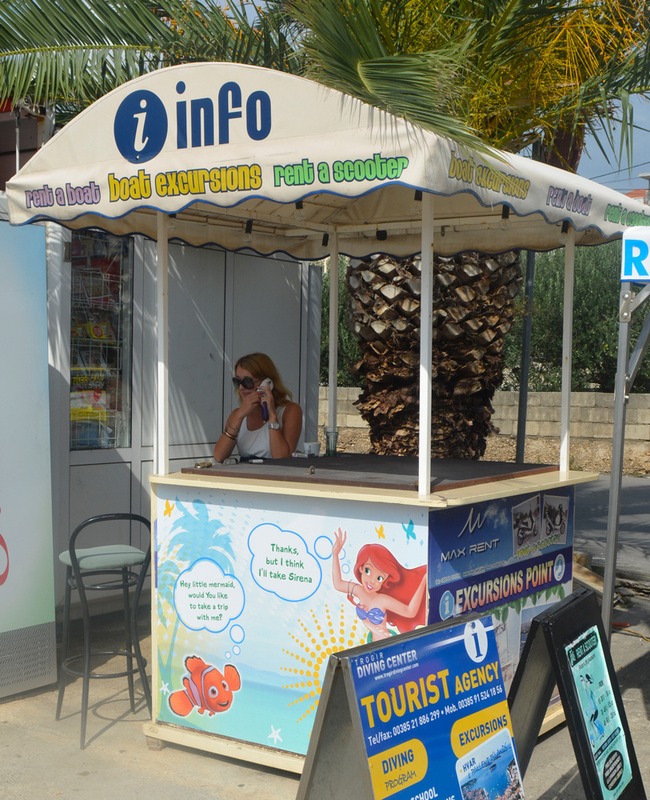 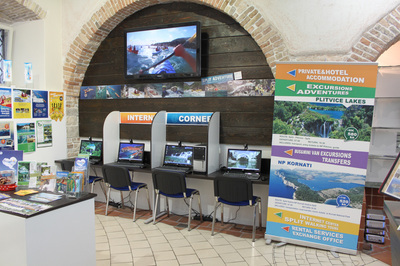 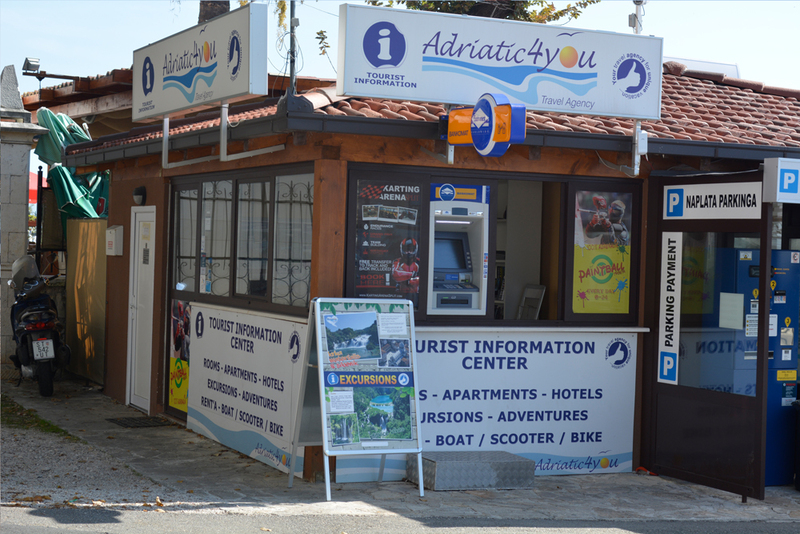 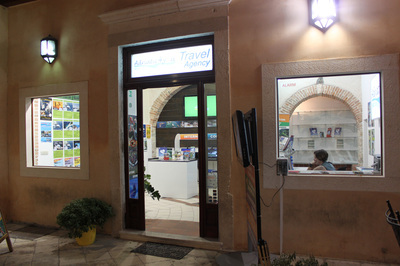 They have multiple kiosks throughout the city of Split and Trogir. 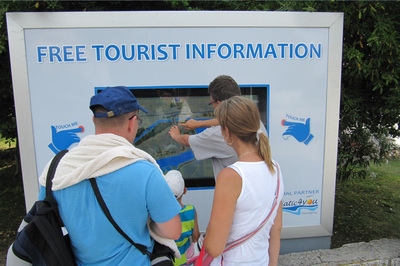 Scrolling over each image will reveal the caption while clicking on it will show you the image in its original size.